The onslaught of Apple news is unrelenting. It’s actually gotten to the point where no leak of some kind would seem unusual. 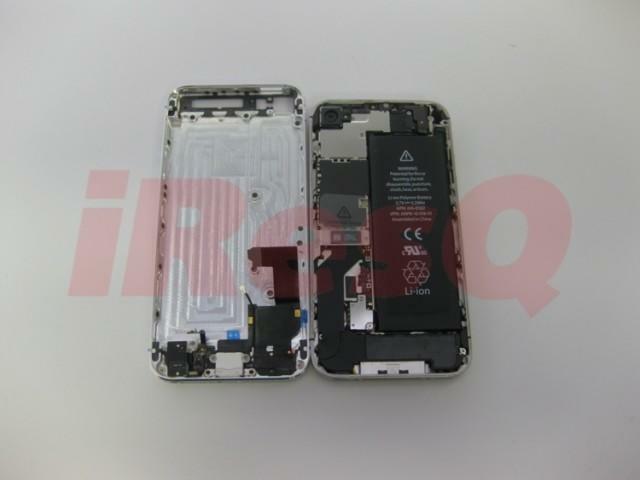 So all is right in the universe today, Aug. 20, a Monday, because more assembled iPhone parts are revealing what is expected to be the bigger picture come September 12.
iResQ has put together a few pre-release iPhone 5 parts, giving us a much clearer idea of what the device will look like (as if we didn’t know). 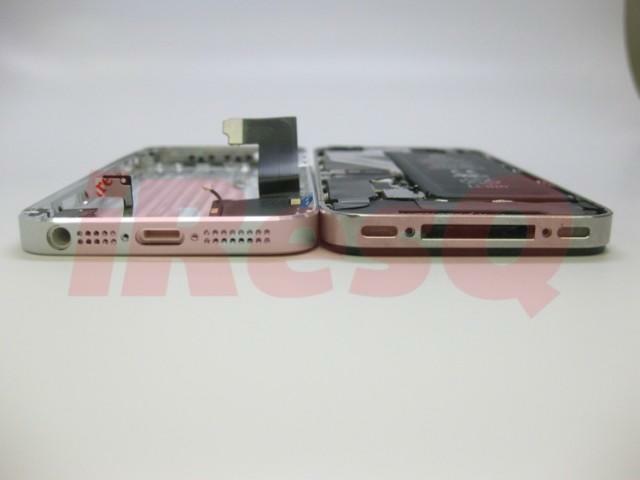 The pictures clearly shows a taller, thinner handset, along with the much smaller dock connector. In addition, the relocated headphone jack is on the bottom now, as expected, while the device’s speakers have undergone a redesign (also expected). We saw an alleged front panel over the weekend; maybe these two outlets should get together and make a full-fledged device. Oh wait, we already saw that.